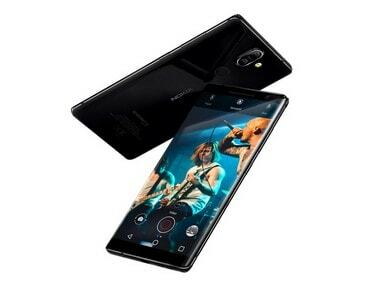 The Nokia 9 will likely sport a refreshed design in comparison to the Nokia 8 Sirocco, though the latter was referred to as the Nokia 9 before its launch. The Nokia 9 is also expected to come with a more premium display as compared to the Nokia 8 Pro and may also likely pack an in-display fingerprint scanner. 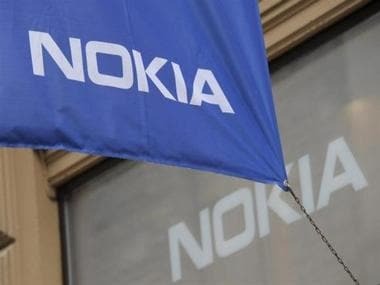 The camera system, according to the report, will be made by Carl Zeiss, who have collaborated on earlier Nokia devices as well. 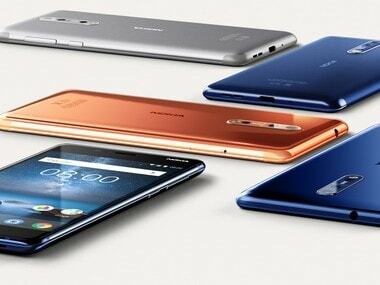 HMD Global has already launched the 2018 version of the Nokia 6 in China earlier this year. 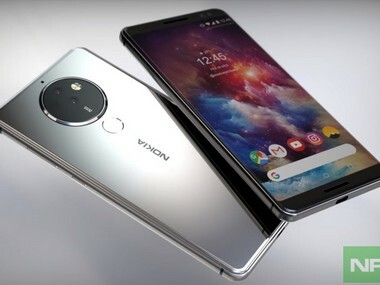 It may launch Nokia 6.1, the global variant of the Nokia 6. The report also mentions that the Nokia 10 will come with similar design as the Nokia 9, will feature double-glass (front and back) on the smartphone. According to the listing, the smartphone packs in a Qualcomm Snapdragon 660 and 4 GB RAM. 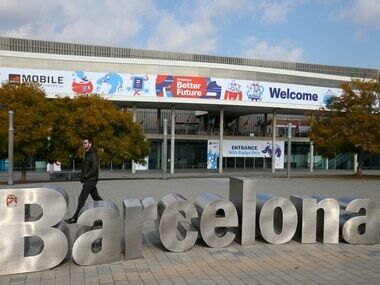 The device managed scores of 1,667 and 5,902 in the benchmark. 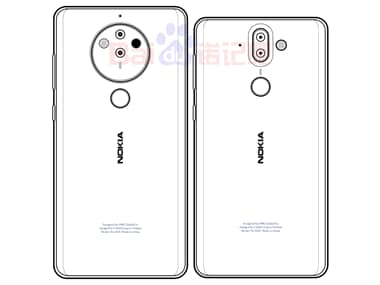 Images from a smartphone case manufacturer show that the Nokia 9 features a dual camera which lies aligned vertically on the rear side of the smartphone. 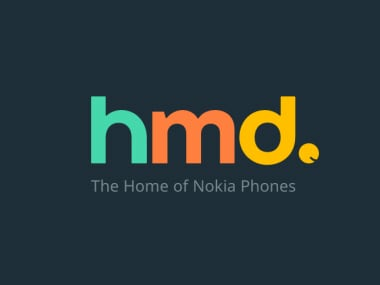 Apart from the penta-camera smartphone and the expected Nokia 9 launch, we can expect HMD to announce the 2018 Nokia 6(globally) along with the Nokia 7. 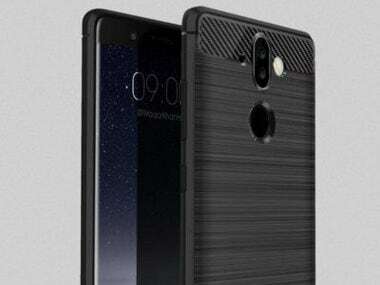 Nokia Camera app has revealed two more smartphones which are expected to come alongside the Nokia 1. 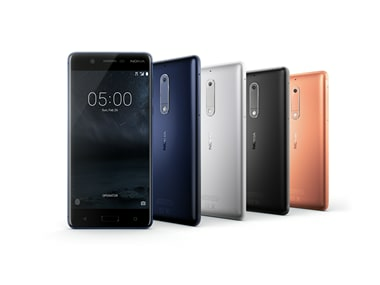 These two smartphones include the Nokia 4 and the Nokia 7 Plus.